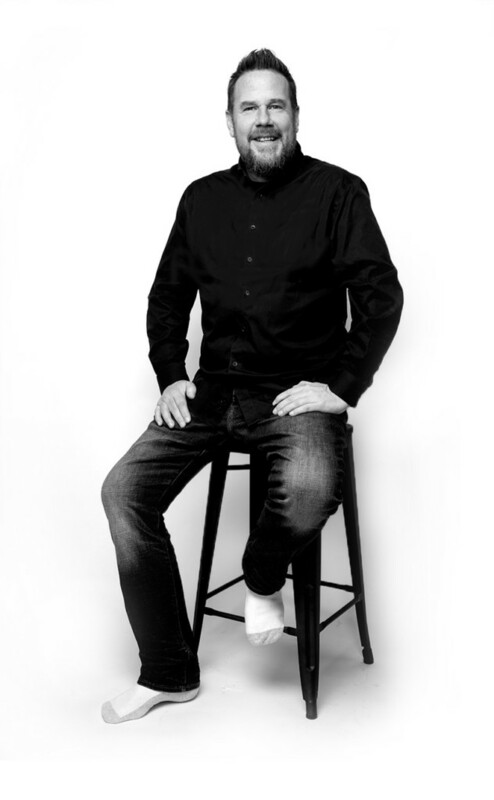 I am a communications strategist, designer and developer who has worked in public affairs, market research and politics for much of my career. I believe technology should take care of the mundane and allow people to concentrate on the relationships and long-term goals that build a brand. Time spent improving user experience is time well spent and a bad user interface is bad customer service. Innovation has to focus on people. I’ve always been fascinated by design and human behaviour. I love to improve things, whether it’s a design or a process. That’s driven me to be proactive, and it’s compelled me to be a more concise communicator. Where resources are limited, It’s important to differentiate between the ‘ask’ and the need. It’s equally important to anticipate how the needs of your organization (and your team) will change five years from now and to pursue constructive frontiers of innovation. 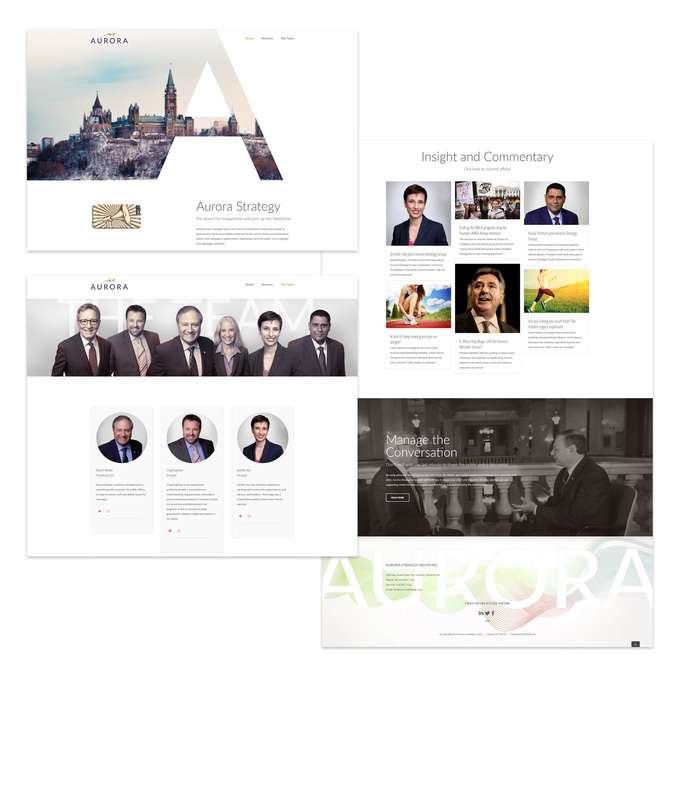 Friends at Aurora Strategy Group approached me about a Website redesign and a brand refresh. Aurora Strategy Group helps Stakeholders develop communications strategies that explain their contributions and participate in public policy discussions at all levels of government. Aurora needed a new, more dynamic website so I’ve had some fun playing with video and animation over the last two weeks. 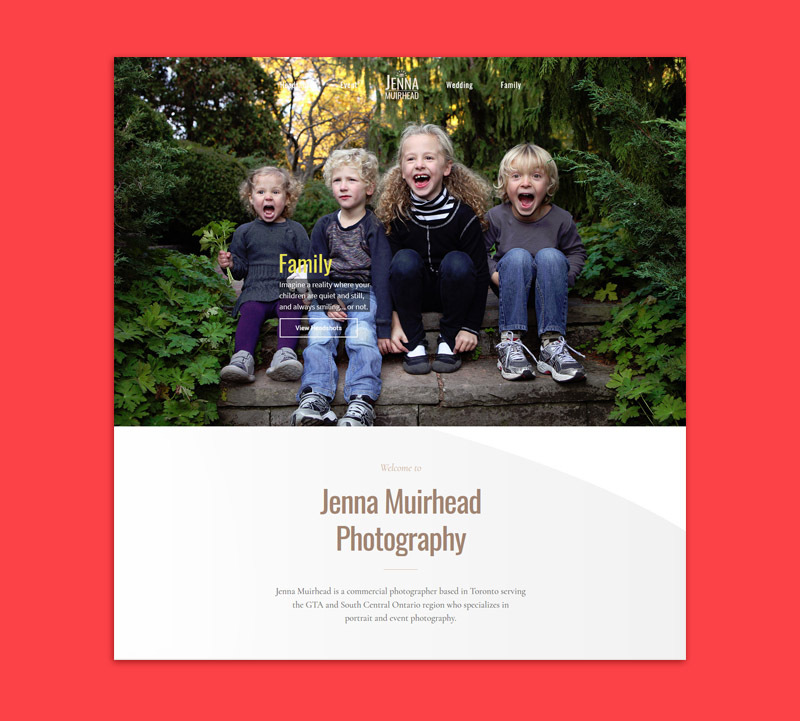 Jenna Muirhead is a commercial photographer in Toronto and certainly the best event photographer I’ve ever worked with. As photographer for two Premiers we worked together pretty closely for a decade, and that continues to this day. I was trying my hand on Design Crowd recently. 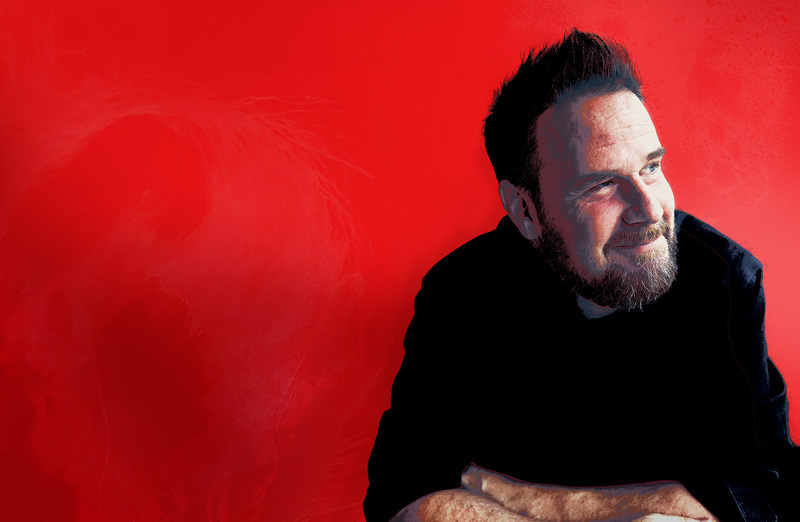 Design Crowd is an interesting experiment in globally crowdsourcing graphic design. 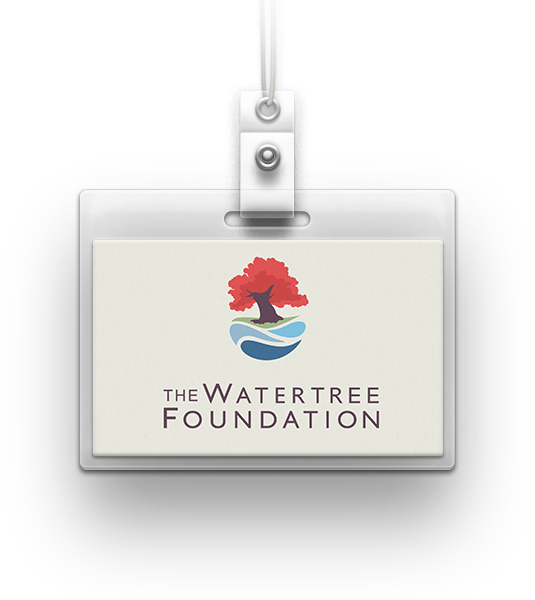 The Watertree Foundation is a “non-profit that will provide consulting and implementation of projects designed to take communities waste water treatment lagoons, covering them to collect the released biogases for power generation, treating the wastewater to environmentally acceptable outflow readings, and using the outflow water as a natural alternative to commercial fertilizers to irrigate agricultural crops”. Eighty-two designers submitted a total of 184 designs for a chance to collect $150 (only the winner gets paid). Fortunately for designers everywhere, the combination of bad designers, low pay and cheap client typically intersect to deliver fairly amateur logo designs. But it should give everyone pause to consider the implications of a truly global economy. 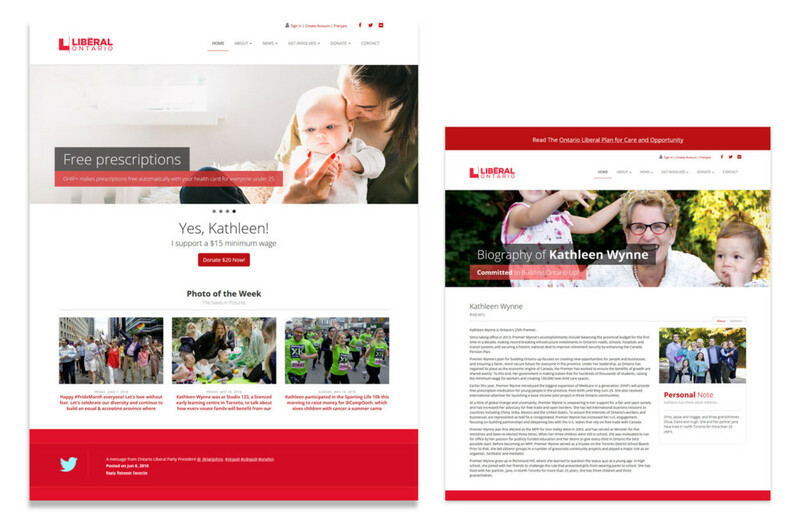 The Main party website was the hub for all online activities; volunteers, action committees, donations, ticket purchases and memberships to name a few. The specification had evolved over years of stakeholder consultations, both formal and informal, with the Ontario Liberal Party Fundraisers, Executive Council, Premier’s Office, Caucus and Riding Associations. We would encourage account creation and facilitate greater ease of use for return visitors, but unlike typical sites, there was no will to require users to register prior to making a donation as is typical in more conventional eCommerce settings. This presented some complex branching that had to be modeled, tested and secured. If you’d prefer you can give me a call at 647-338-7697. If you’re in the preliminary stages, or need help articulating your needs, or need help with a creative brief, give me a call, I’m not judgemental.